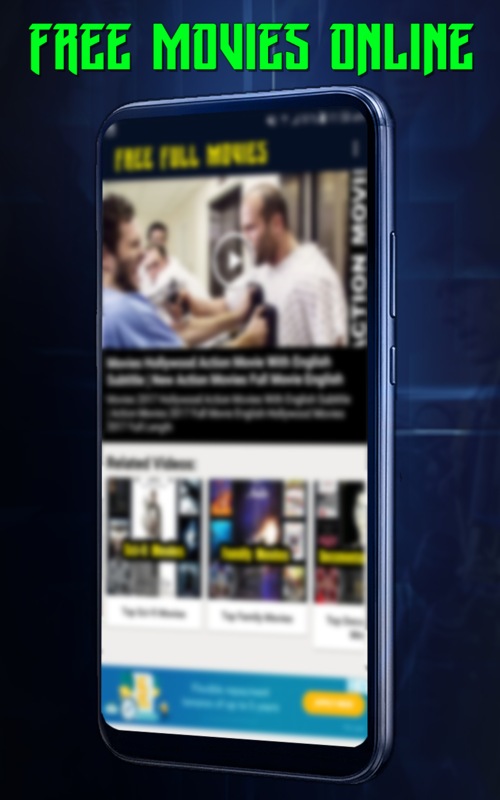 Free Full Movies app is designed for all people who like to watch movies online on mobile phones. In the Free Full Movies app, you can easily find a collection of movies like Hollywood, Bollywood, Punjabi, Tamil, Telugu, Malayalam, Chinese, Marathi, Bengali and Hindi Dubbed Movies. So our users can watch all Full Hd Movies on one page anytime anywhere without any hurdle. If you're familiar with the languages even then subtitles are given and by downloading Hd Movies Online you will get access to the unlimited entertainment if you are a real fan of watching movies online. So do not waste more time to think, now click on the Install button for which you only need an Internet connection, through which you will be in the world of Free Full Movies app. 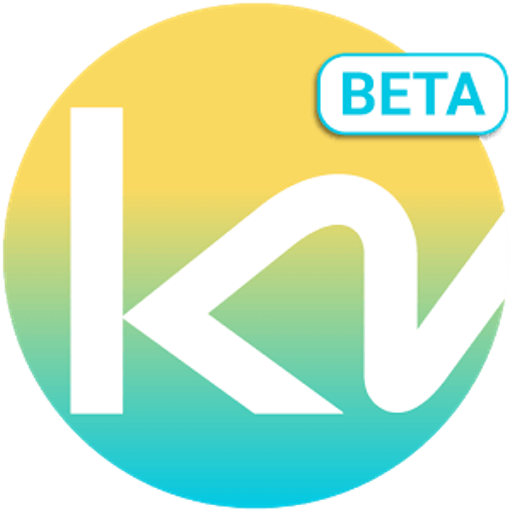 After this Free Hollywood Movies app downloaded, you can watch movies online in Hindi for which you do not need any other video player. In the Free & Full Movies app, you only need to tap on your favorite category and start watching movies in free. 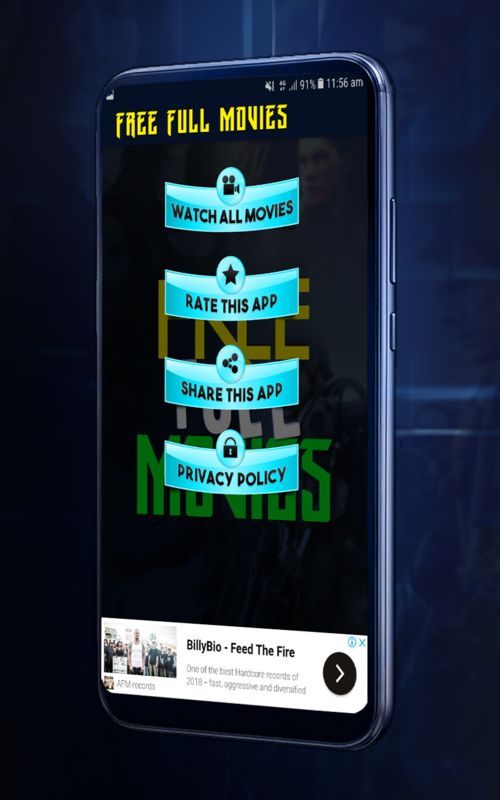 I'm sure you'll love this app and will get amazed by the experience of this Free Movies 2019 app. The content of Free Full Movies application is available free on a public domain. We do not host any content. 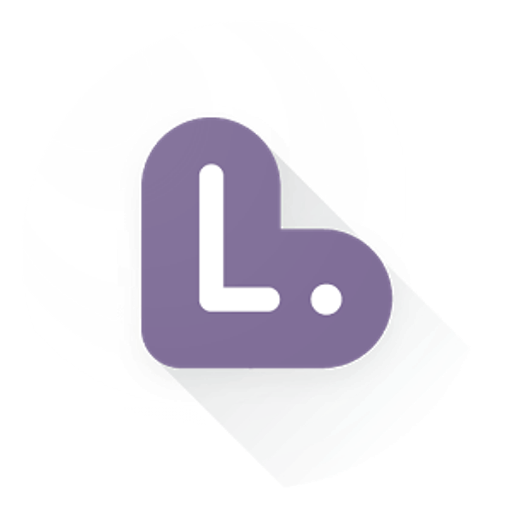 We are just providing the way to stream, and We don't claim right on any file in this application. All content is the copyright of their respective owner.